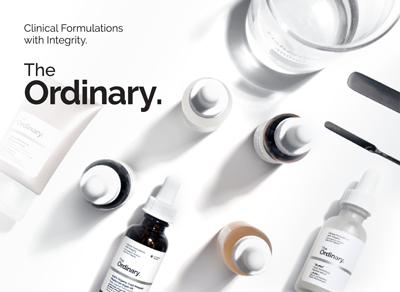 Clinical formulations with integrity, The Ordinary skincare offers your complexion targeted, honest solutions. Not your average skincare collection, The Ordinary has stripped back its skincare offering to bring your skin high efficacy ingredients and potent actives. From facial peels to makeup primers, The Ordinary enables your skin to reap the benefits of a mixture of formulations that are designed to let you create the ultimate skincare wardrobe. Free from parabens, sulphates and mineral oils, the fully vegan line-up from The Ordinary is a must-try for all beginner and expert skincare users.